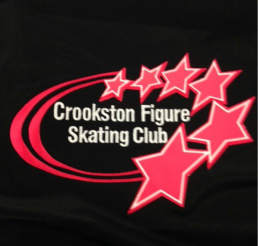 THE CROOKSTON FIGURE SKATING CLUB IS LOOKING FORWARD TO ANOTHER AMAZING YEAR ON THE ICE. PLEASE BE SURE TO GO TO WWW.CROOKSTONSPORTSCENTER.COM FOR THE COMPLETE SCHEDULE. THIS INCLUDES THE OPEN SKATING AND OPEN FIGURE. or any of the coaches. It's going to be a great season!